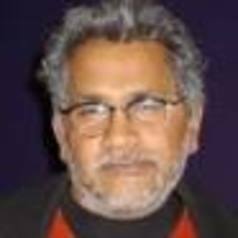 Professor Vishwas Satgar has a BA and LLB from University of Kwa-Zulu Natal, and LLM in Labour Law from University of Cape Town and holds a PhD in International Relations from Wits University. He recently edited Capitalism's Crises: Class Struggles in South Africa and the World, WITS Press (2015) and coedited COSATU in Crisis, KMM Publishers (2015). He was awarded a Distinguished Contribution Award by the World Association of Political Economy for editing the Democratic Marxism Book series.